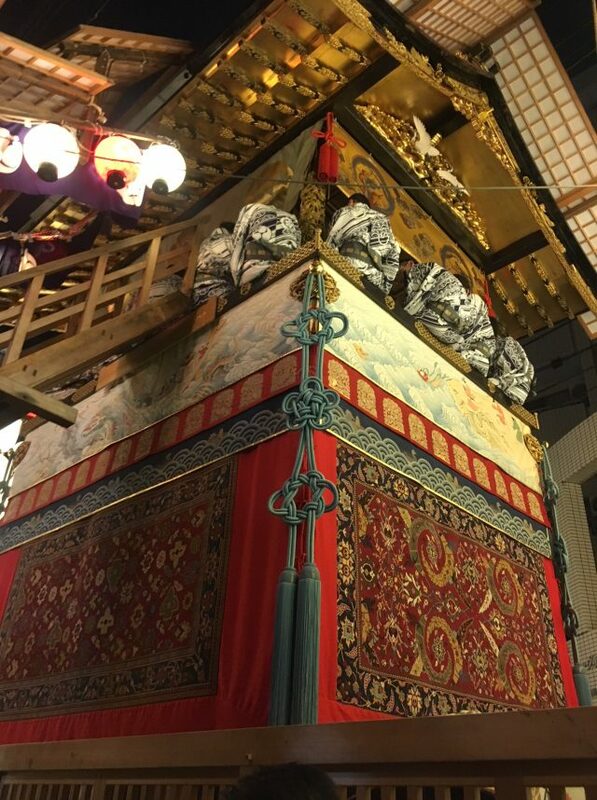 Here comes the GION Festival season in Kyoto. 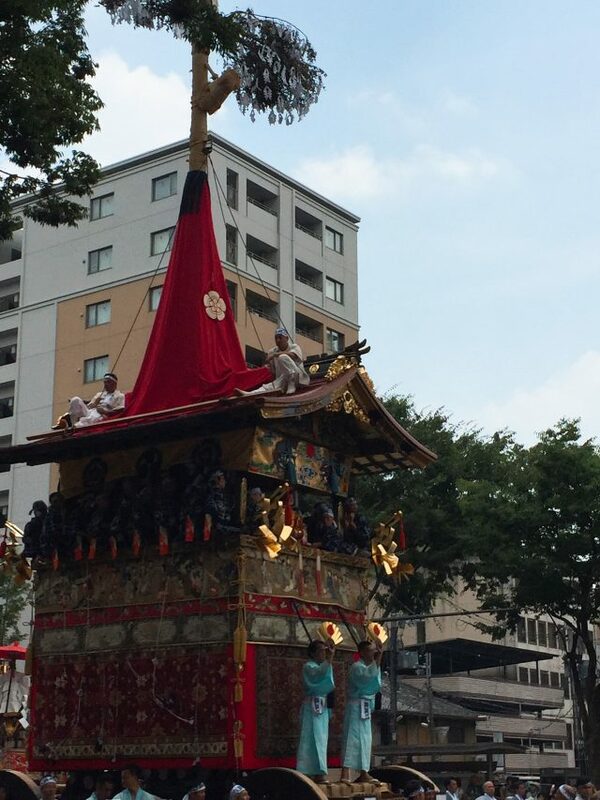 The Festival continues from 7/1-7/31,on the 16th of July, YOIYAMA starts and on the 17th HOKO will appear in town. roads will be closed to be pedestrian side walk from 18pm-23pm. Looks like a dream, out of reality. 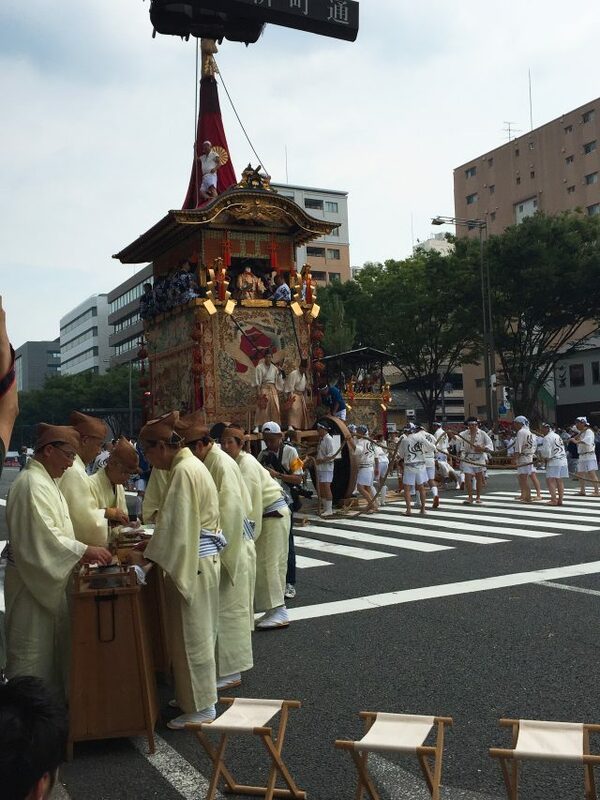 even the temputure rose to 39 degree in Kyoto,people will rush to see the festival. 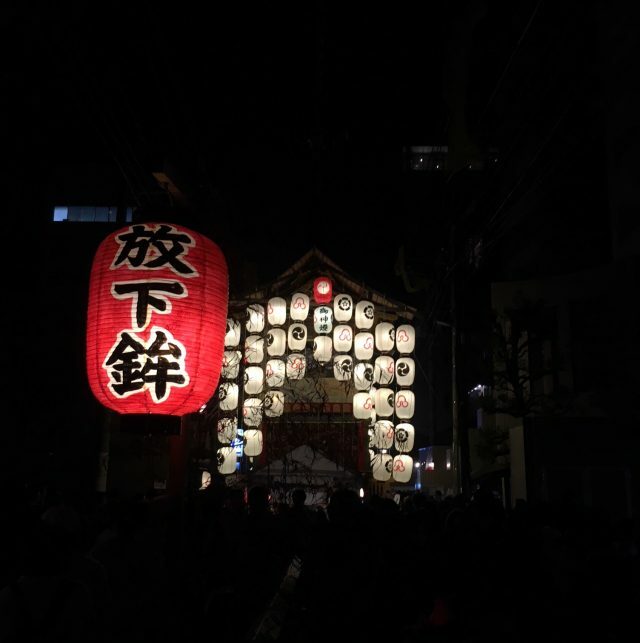 Come to enjoy the essence of Kyoto and Japan. At Bijuu, we guarantee the rate offered on our website are best any where.